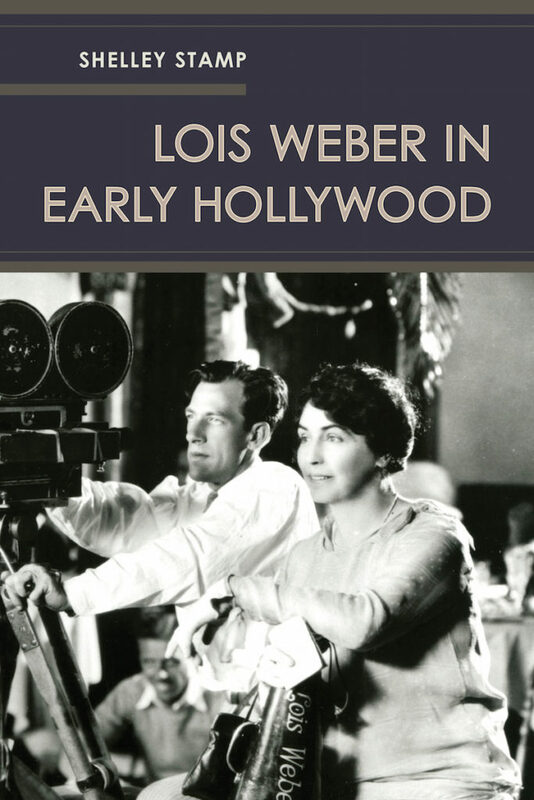 Shelley Stamp’s acclaimed book, Lois Weber in Early Hollywood, recently won the juried 2017 Michael Nelson Prize from the International Association for Media and History (IAMHIST). 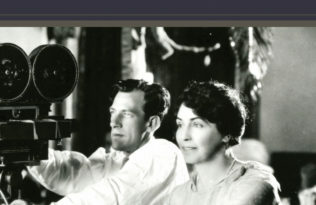 The prize is awarded biennially to the book “making the best contribution on the subject of media and history “, and the names of the winners will be published in the association’s Historical Journal of Film, Radio and Television as well as displayed in the universities of teaching members of IAMHIST. Congratulations to Shelley for this recognition—she will be accepting the prize at the 2017 IAMHIST conference in Paris. 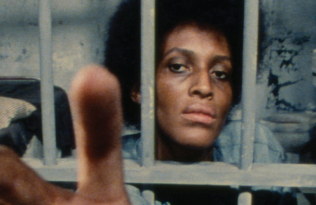 Shelley Stamp is author of Movie-Struck Girls: Women and Motion Picture Culture after the Nickelodeon; coeditor of American Cinema’s Transitional Era: Audiences, Institutions, Practices; and founding editor of Feminist Media Histories: An International Journal. She is Professor of Film and Digital Media at the University of California, Santa Cruz, and she is also editor of Feminist Media Histories, published by UC Press.